In the State of Ohio those that wish to apply for an Ohio Concealed Handgun License (Ohio CCW Permit) are required to submit a copy of a certificate of competence from an Ohio CCW Course. Safety Solutions Academy’s Ohio CCW Course meets and exceeds ALL of the requirements set forth by the State of Ohio. If you complete a concealed carry course with Safety Solutions Academy you can apply for your CCW knowing that your course will fulfill all of the requirements. This isn’t the case with other concealed carry courses. With Safety Solutions Academy you can count on quality. Practical gun safety skills so that you can practice gun safety regardless of the circumstances. How to safely and securely store and stage your defensive handgun in a manner that is safe, responsible and appropriate for your circumstances. How to safely and securely store and handle ammunition so that you can count on it when you need it most. What handguns are best for concealed carry and why. Why holster and belt selection make such a big difference in your success with concealed carry. 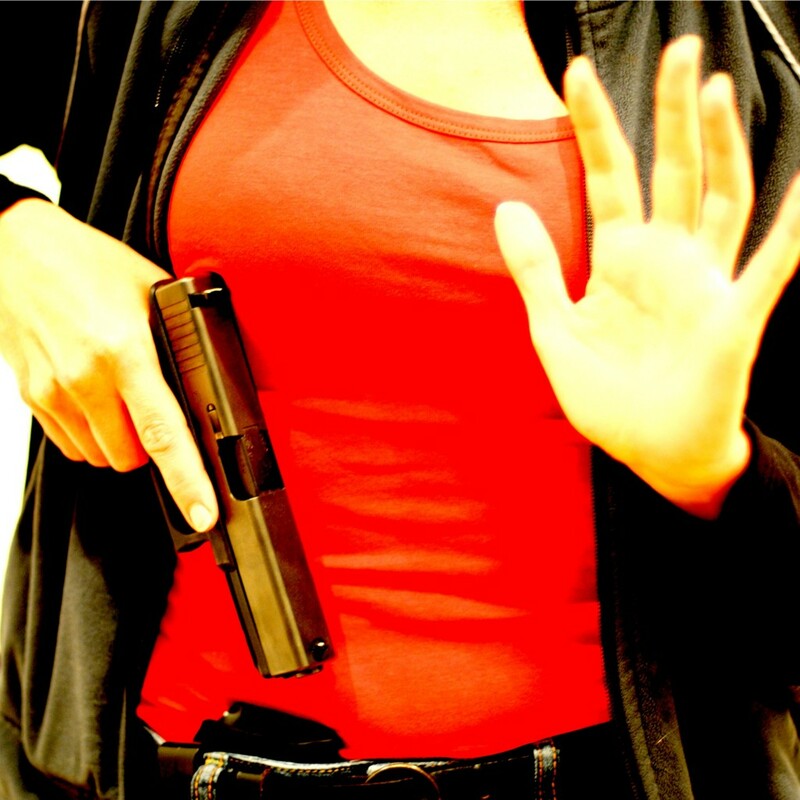 How to safely, comfortably and securely carry your concealed handgun. 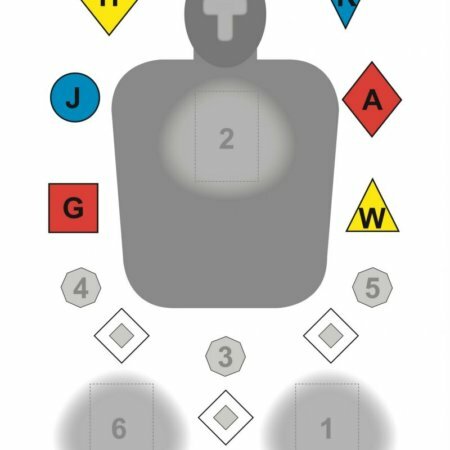 The concepts and principles behind how to use your concealed handgun to defend yourself from a lethal threat. A comprehensive overview of Ohio Revised Code regarding concealed weapons and the use of force. Solid, hands on, live fire training in the use of a defensive handgun and gun handling skills. Register for your Ohio Concealed Carry Course with Safety Solutions Academy Today! Register for your Ohio CCW Course Today! We work hard to keep our course schedule up to date. The courses listed above are simply the next three Ohio CCW Courses. If these dates don’t work with your schedule, follow this link to see all of the CCW Courses Safety Solutions Academy has currently scheduled. Why take an Ohio CCW Course? If you own a defensive handgun, or are planning on purchasing a defensive handgun, the Safety Solutions Academy Ohio Concealed Carry Course is an excellent place for you to begin your defensive handgun instruction. Having a Concealed Handgun License from the State of Ohio has several advantages. The most obvious is the ability to carry a concealed handgun, but it doesn’t stop there. Having a CCW in Ohio simplifies the transportation of handguns in your vehicle and it makes it much easier for you to purchase a firearm exempting you from completing the Federal Form 4473. Why take an Ohio CCW Course with Safety Solutions Academy? All those thing are great, but training with Safety Solutions Academy has more benefits. You will receive top notch training from the most basic of gun safety rules to how to actually use your defensive handgun in your course with Safety Solutions Academy. In our Ohio CCW Course you will learn how to select the best concealed carry handgun, how to carry it safely, securely and comfortably, and how to use it should you face a lethal threat. Click here to find out more about SSA’s Ohio CCW Course.